Former state senator Ernest Newton is facing a retrial over the misuse of state campaign funds in his failed 2012 attempt to win re-election to the General Assembly. 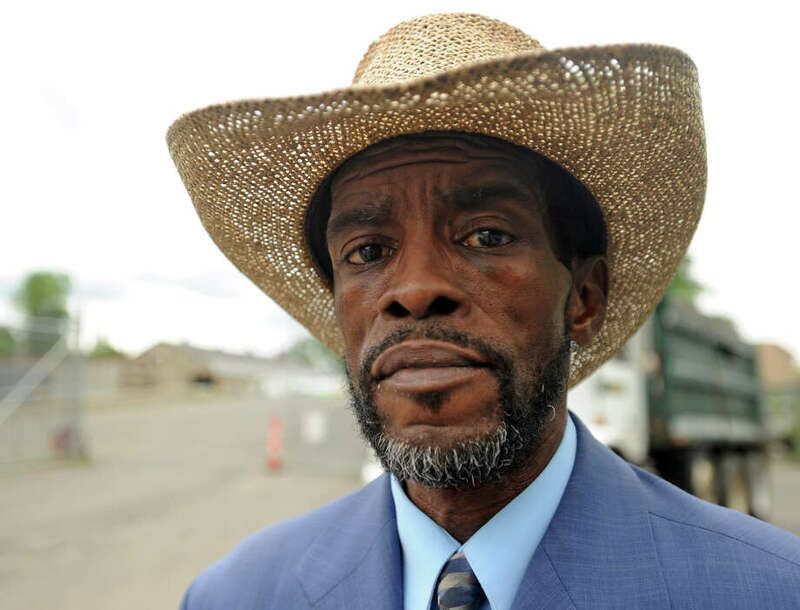 HARTFORD — The retrial process on first-degree larceny charges for Ernest E. Newton of Bridgeport over his failed 2012 bid to regain a seat in the General Assembly began on Wednesday, with a minute-and-a-half appearance in arraignment court here that set a trial date for October. But minutes before, in an interview outside the courtroom of Superior Court Judge Carl E. Taylor, Newton - a former longtime Bridgeport lawmaker who served five years in prison on federal corruption charges - and his public defender charged that he is being pursued criminally for an alleged campaign-finance violation worth a few hundred dollars, while Gov. Dannel P. Malloy used hundreds of thousands of dollars in illegal political contributions. Newton faces two B-felony larceny charges and two charges of violating state election law under the pending case. He was given more than $80,000 in his attempt to win re-election to the state Senate, but lost in a three-way primary. The State Elections Enforcement Commission later accused him of persuading five campaign workers to claim they each gave his campaign $100 in order to meet the $15,000 individual fundraising threshold.